Home &sol; Posts tagged "restrictions to treatment"
Fight HCV stigma! Individuals and organizations can show your support! Linda's Story ("Prayers & Petitions"
No Time to Relax about Liver Cancer after HCV Treatment: Time to Change Monitoring Protocols? 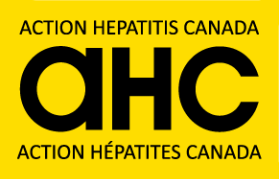 HepCBC warmly pays tribute to those whose truly amazing generosity, from 1996 to now, has helped us provide education, prevention, and support to those living with hepatitis C. Together we can conquer this terrible disease. Details about our sponsors here.